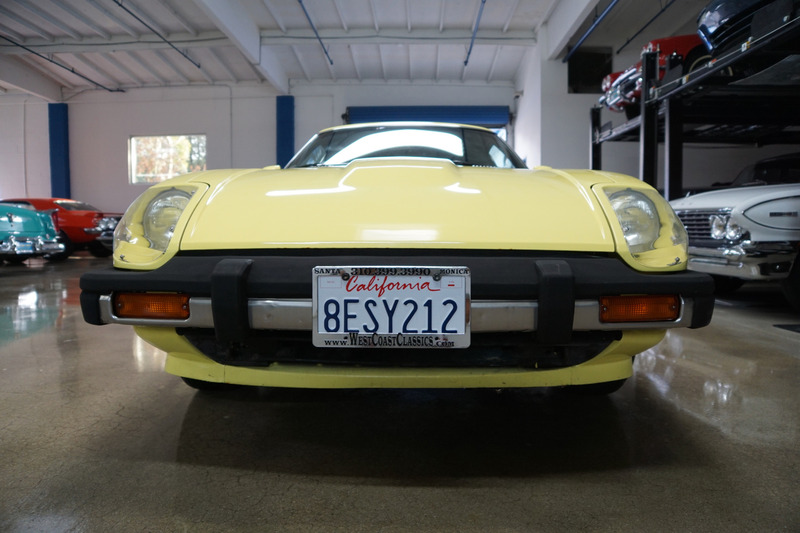 West Coast Classics are proud to present an absolutely exceptional barn-fresh (garage really!) 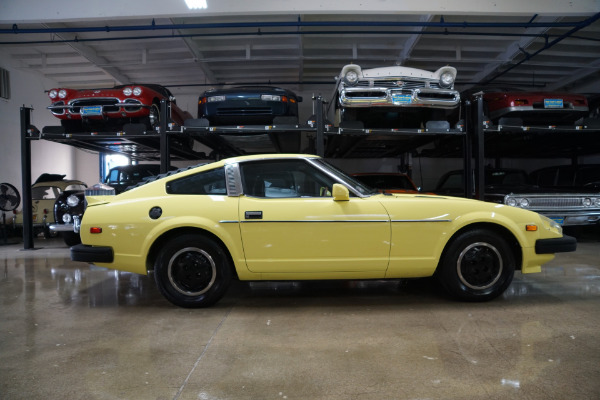 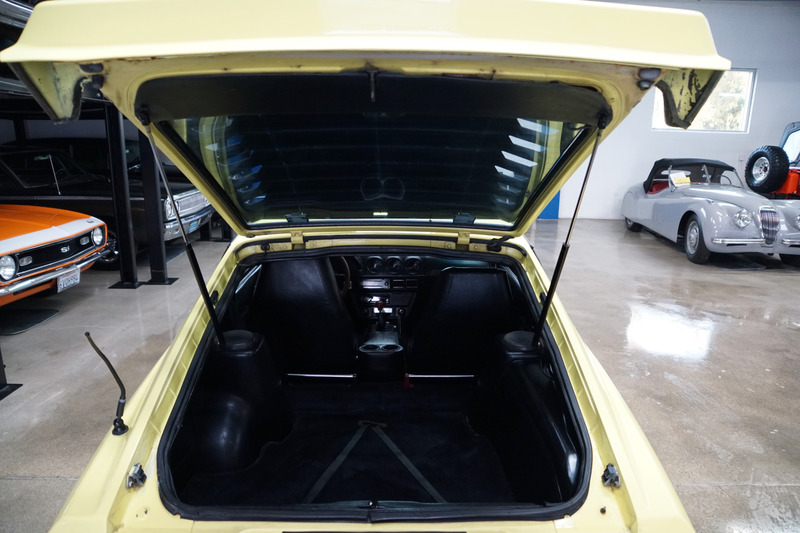 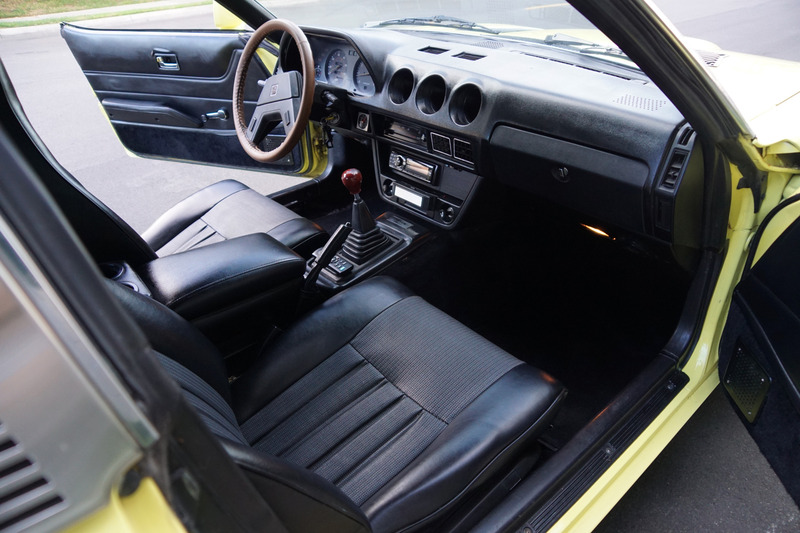 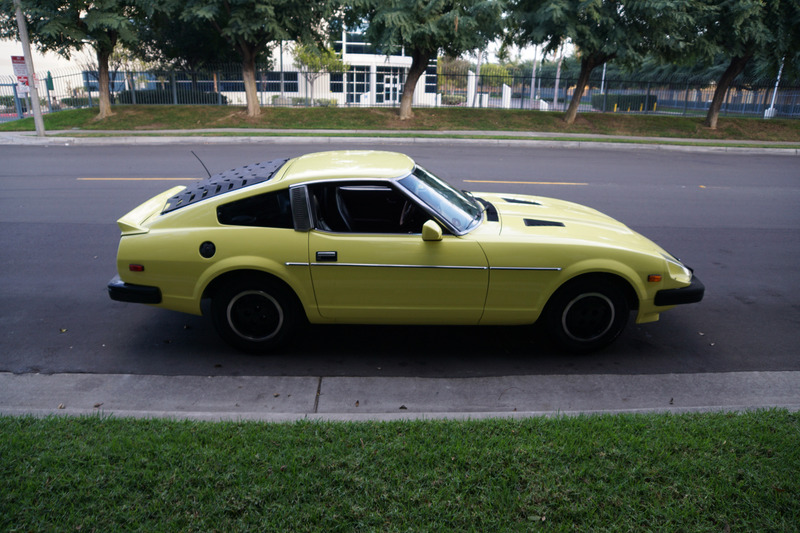 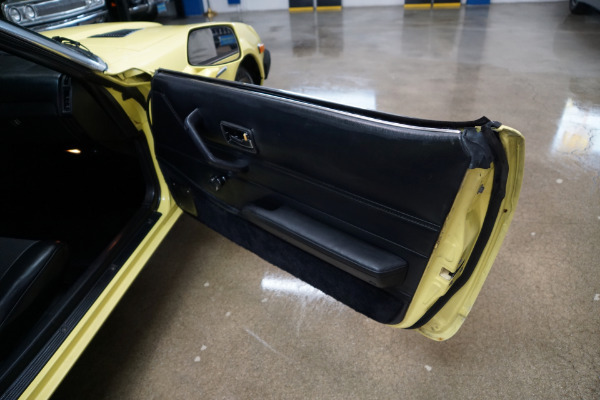 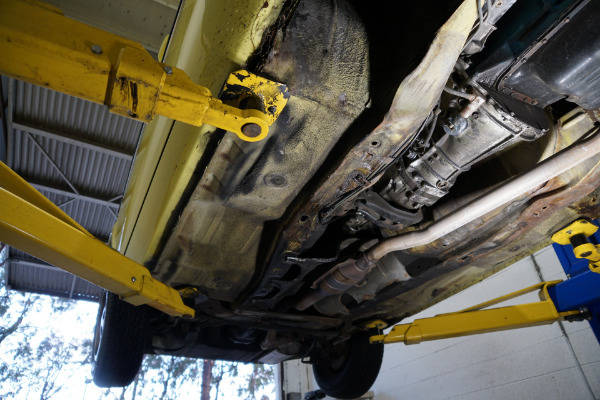 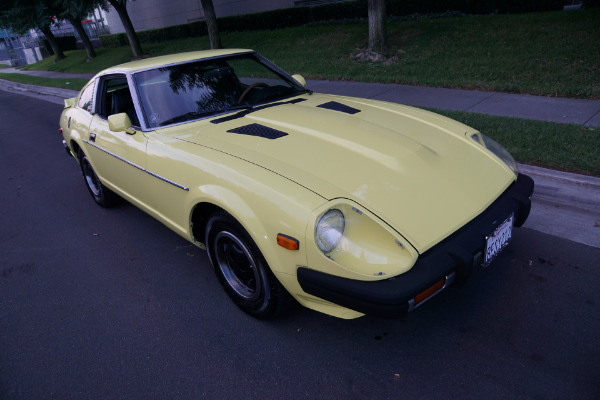 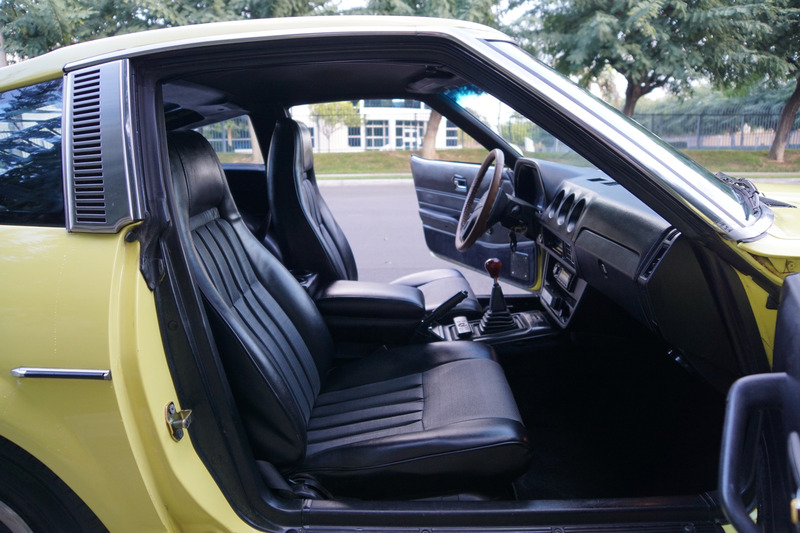 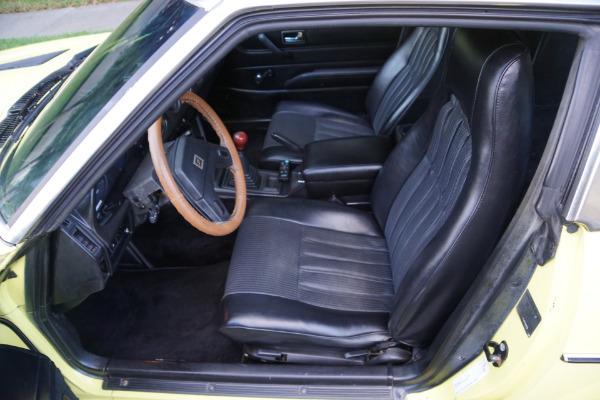 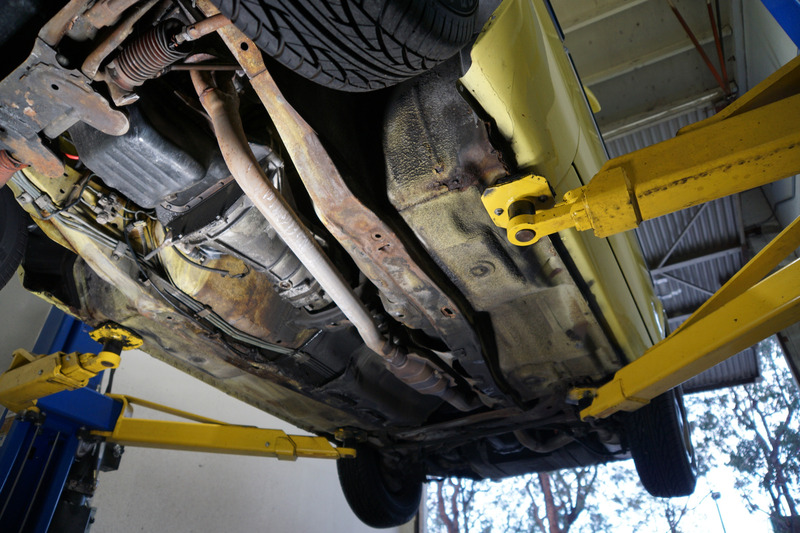 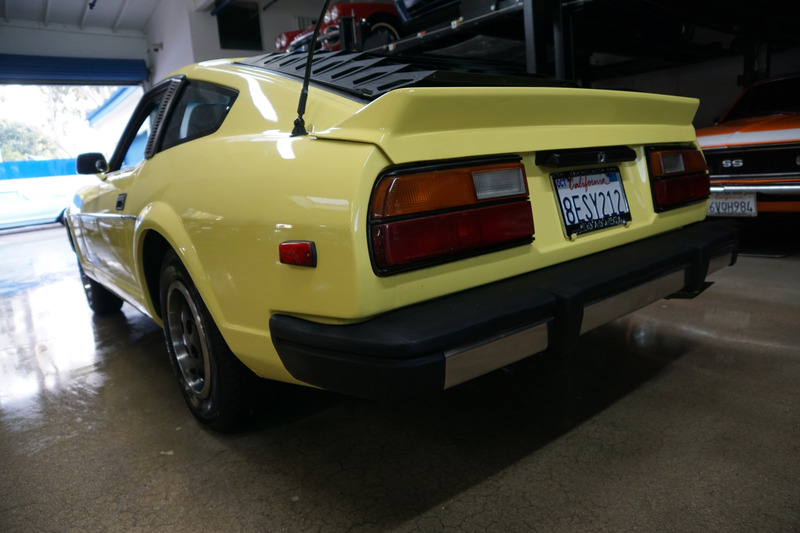 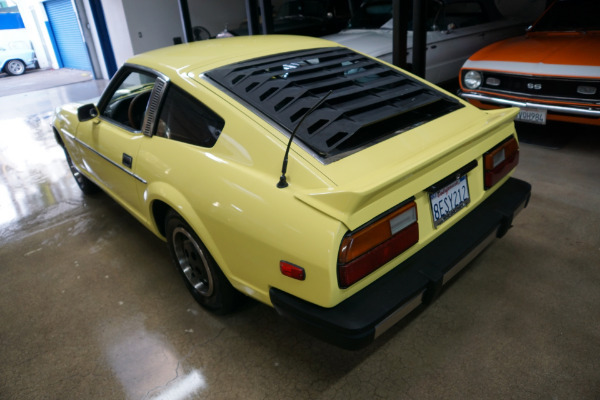 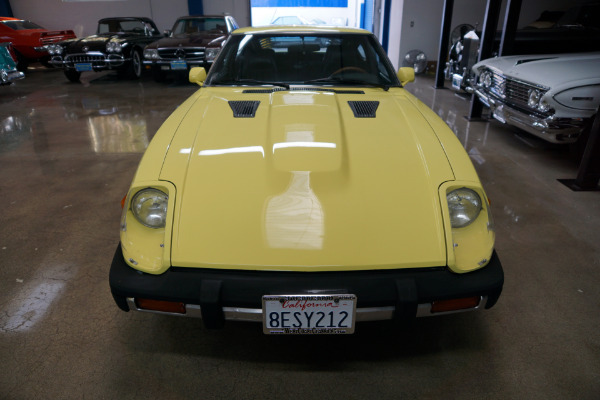 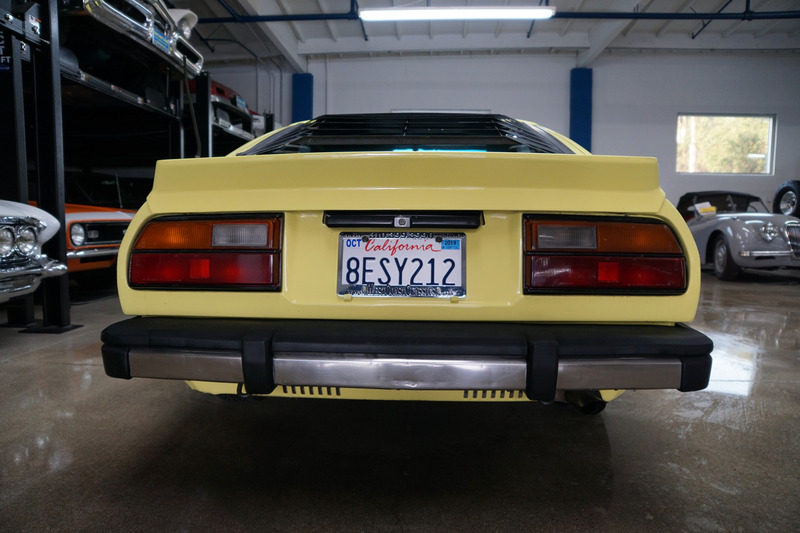 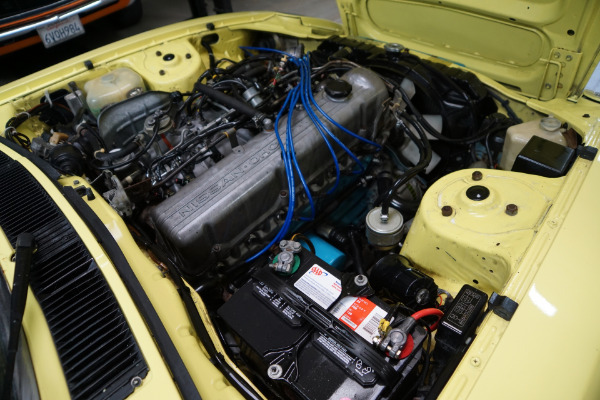 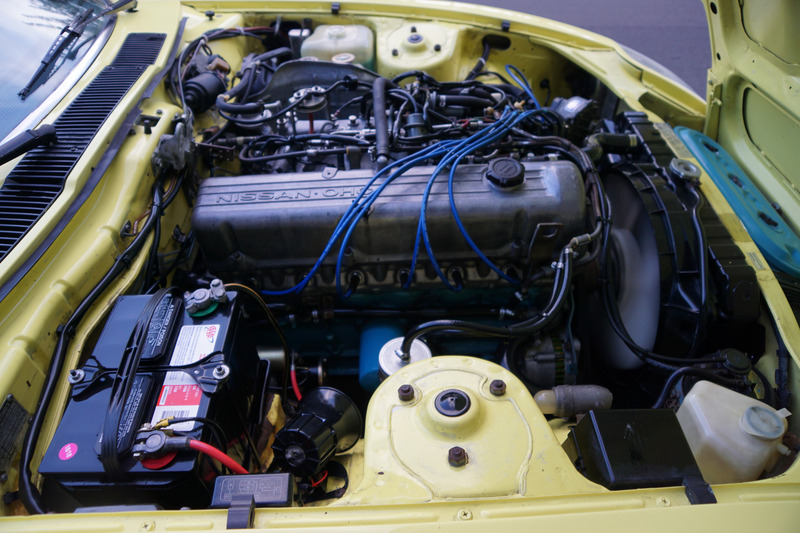 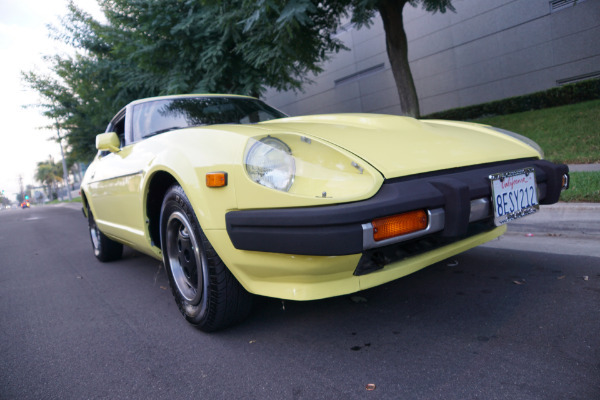 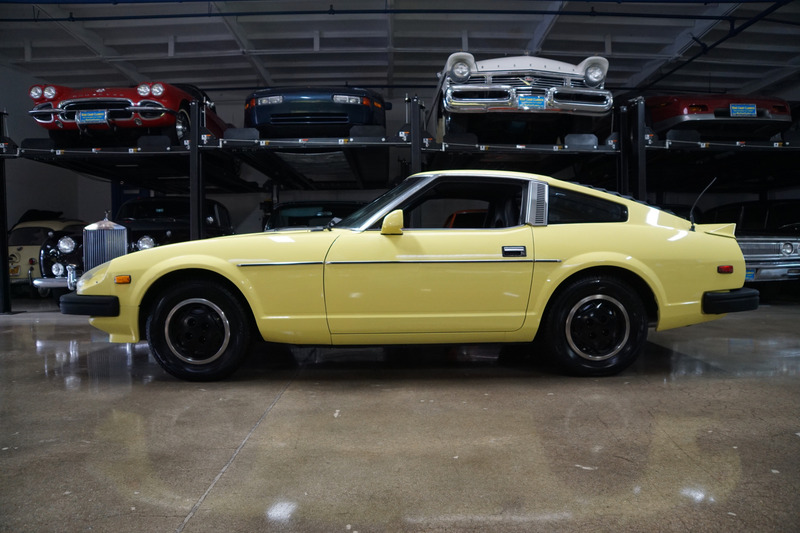 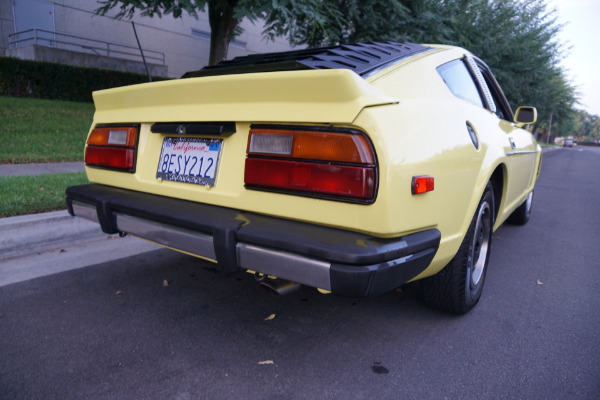 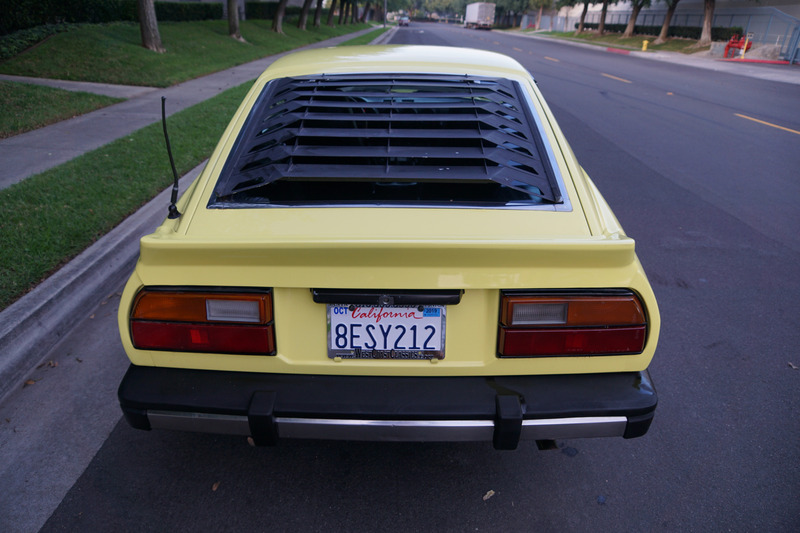 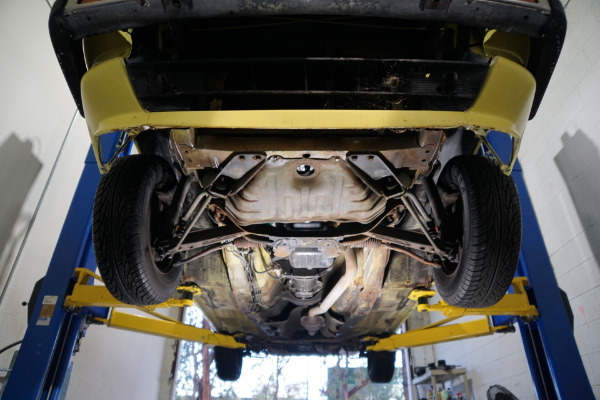 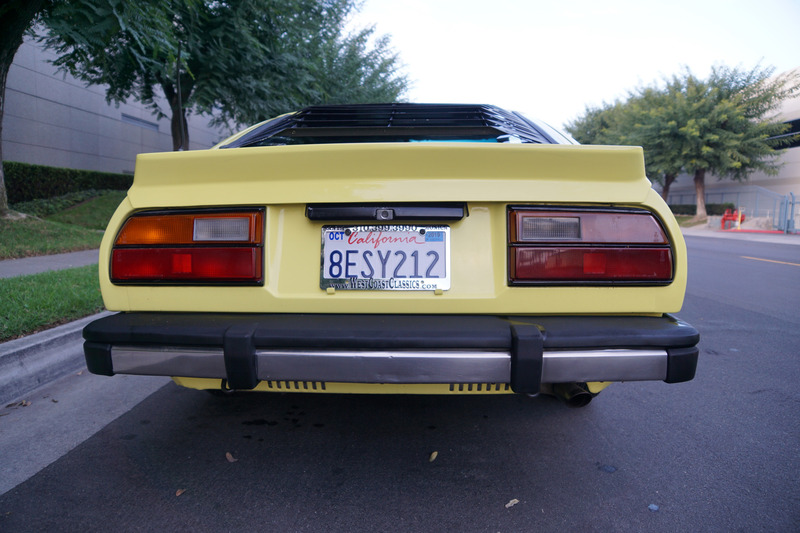 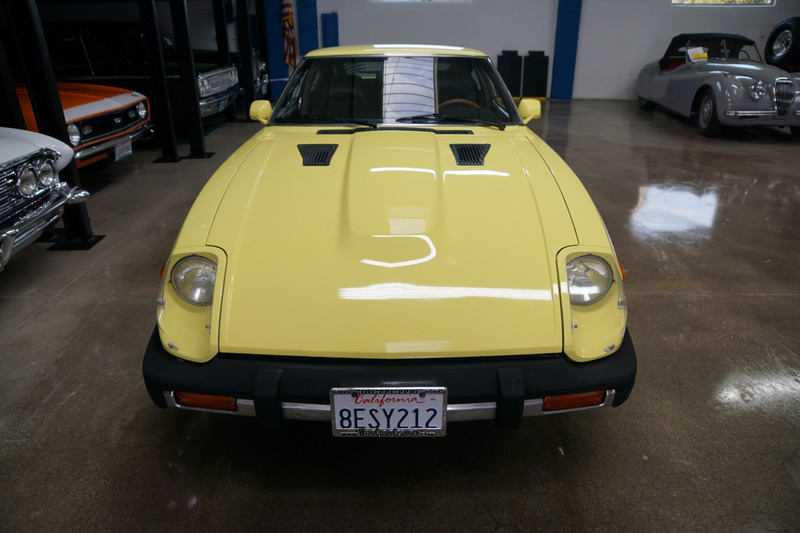 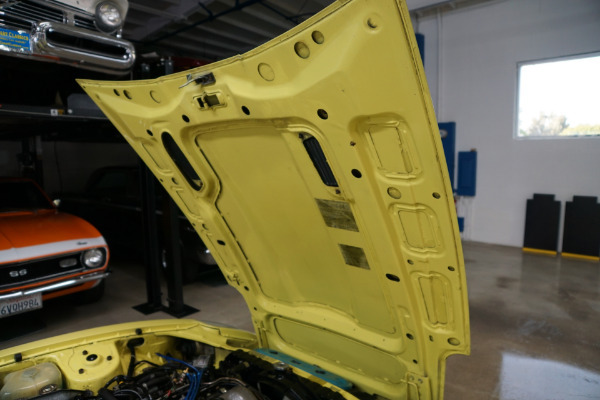 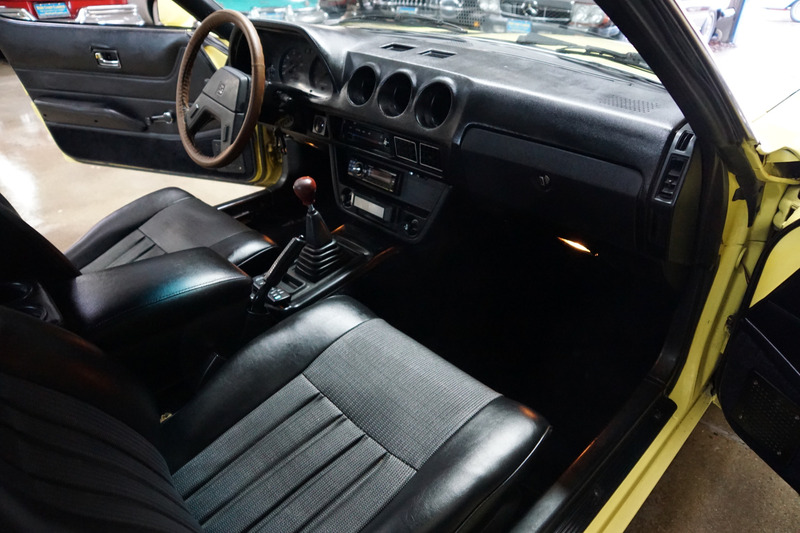 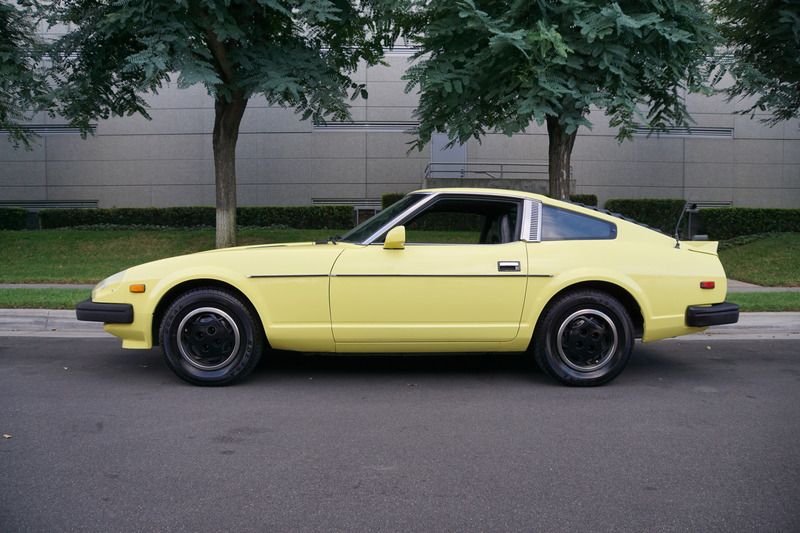 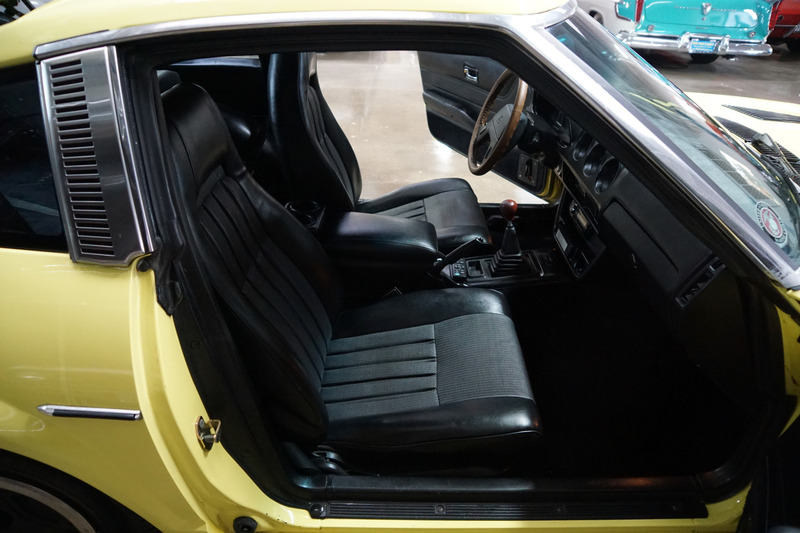 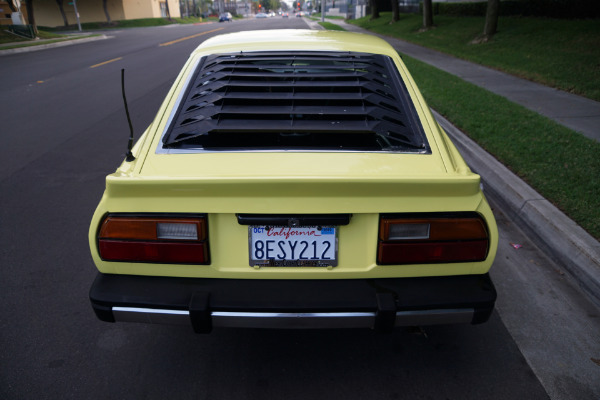 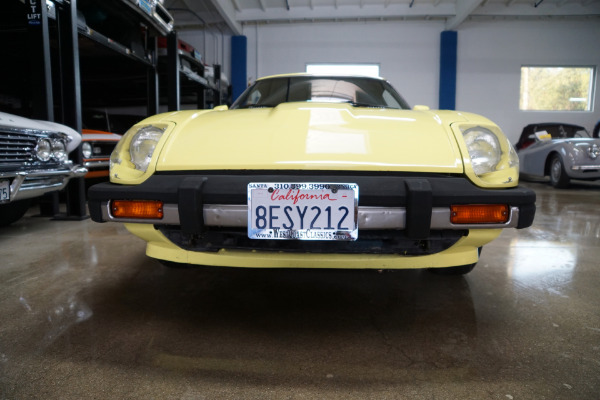 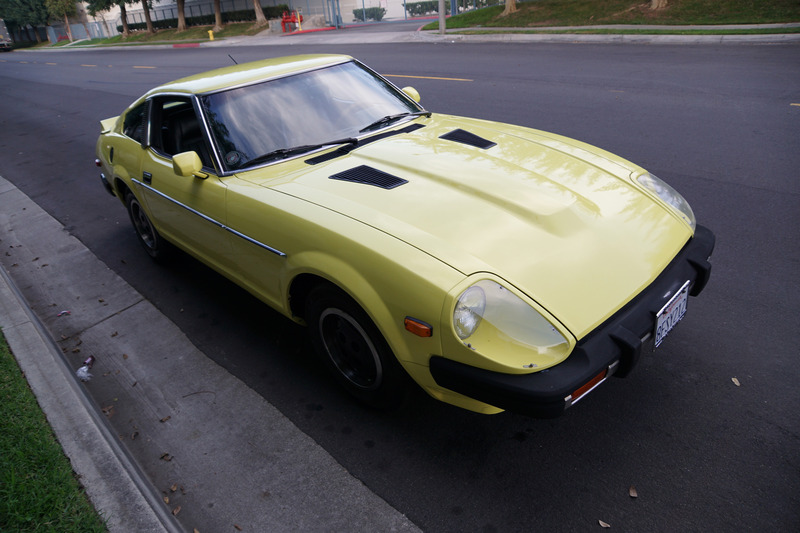 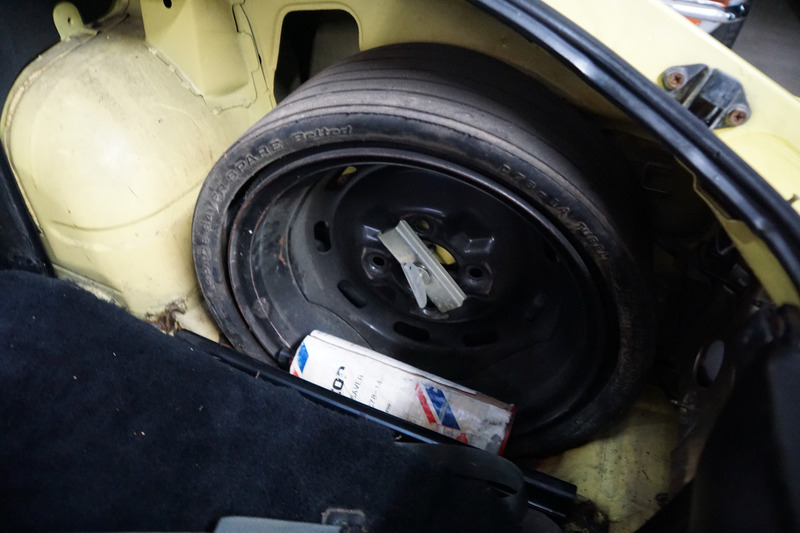 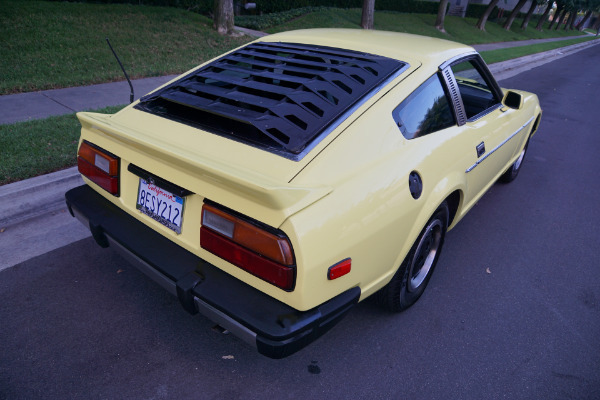 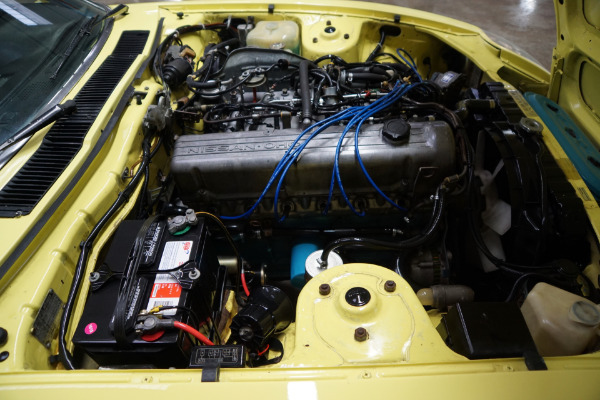 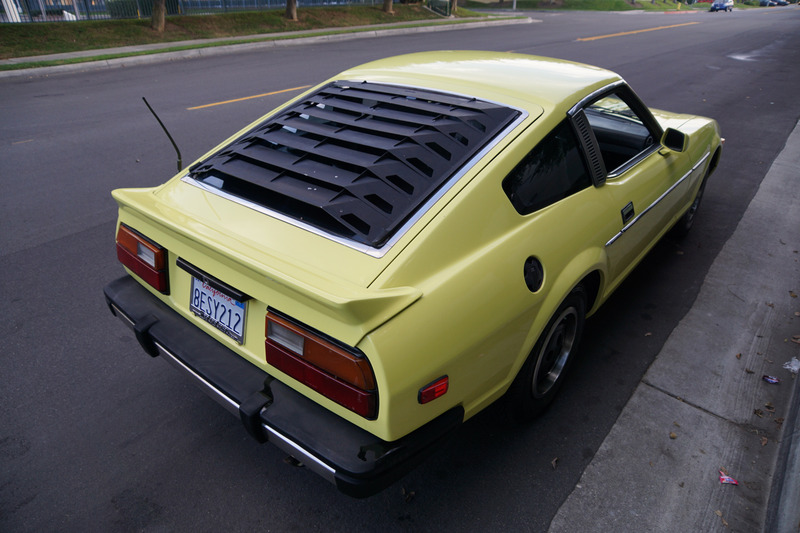 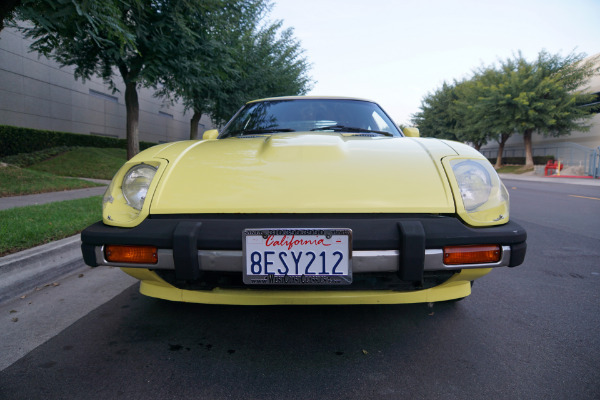 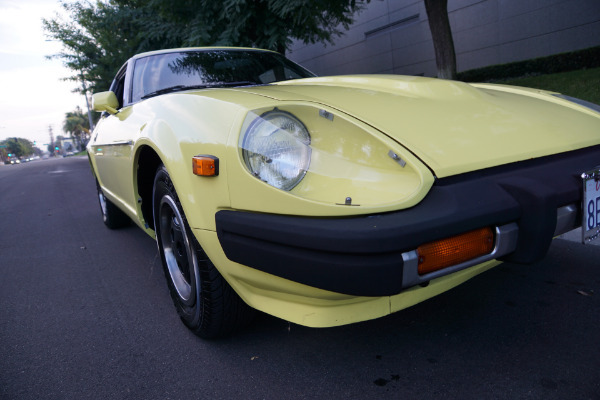 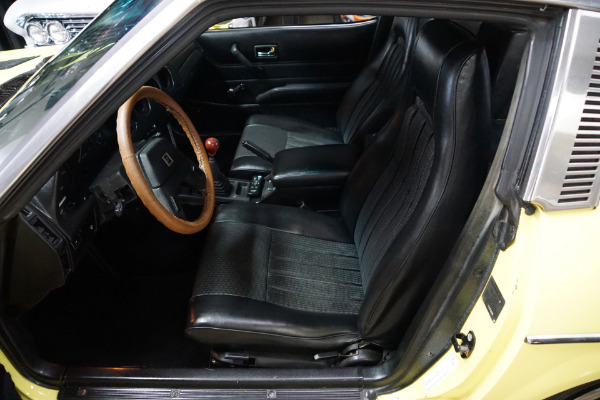 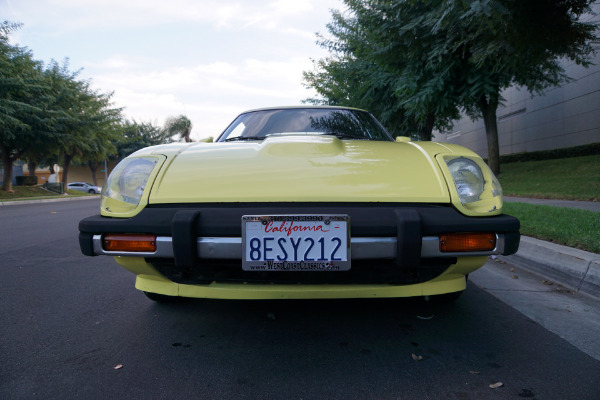 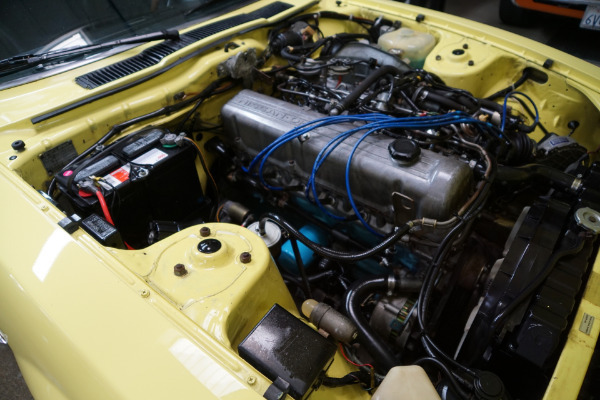 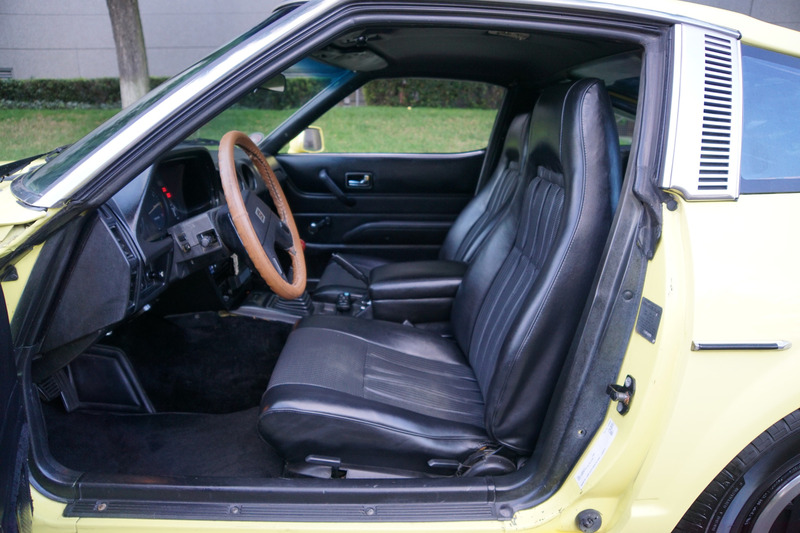 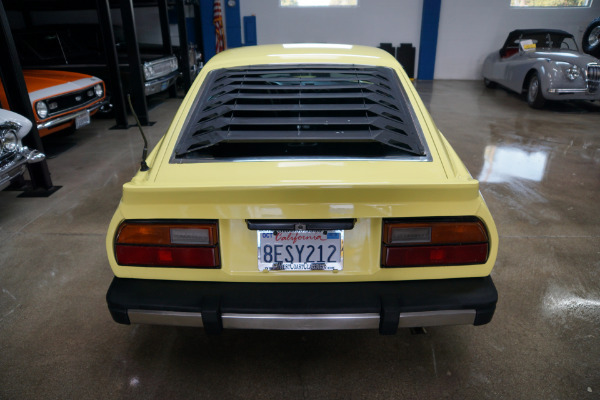 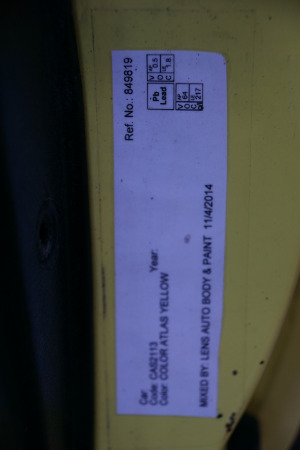 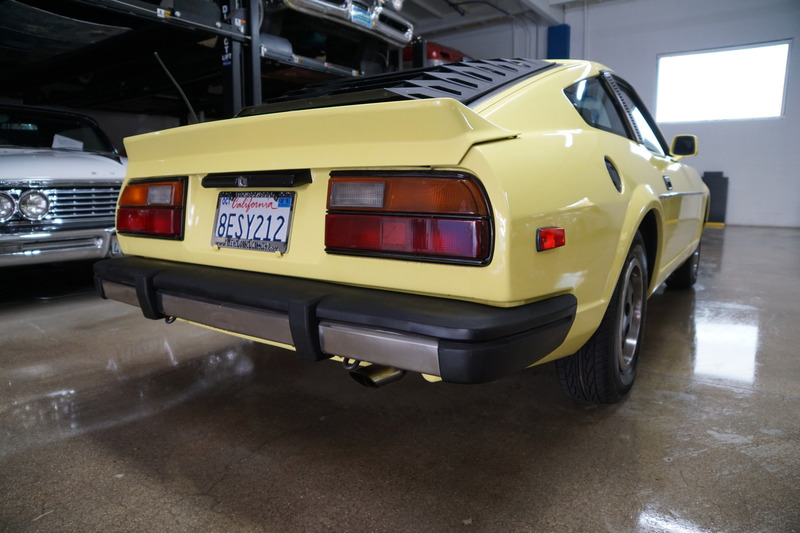 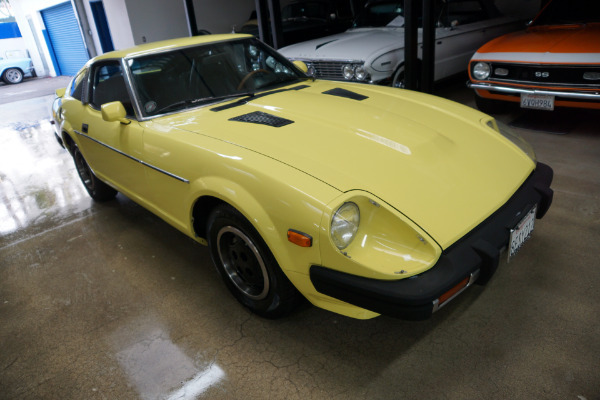 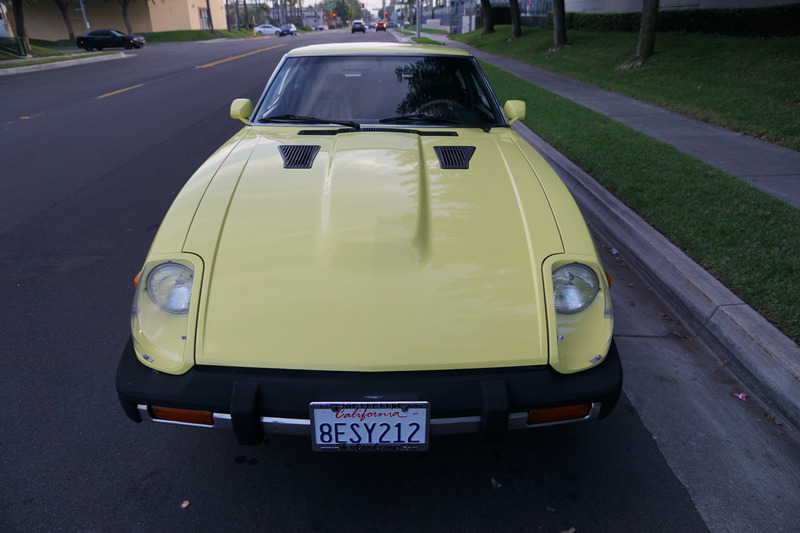 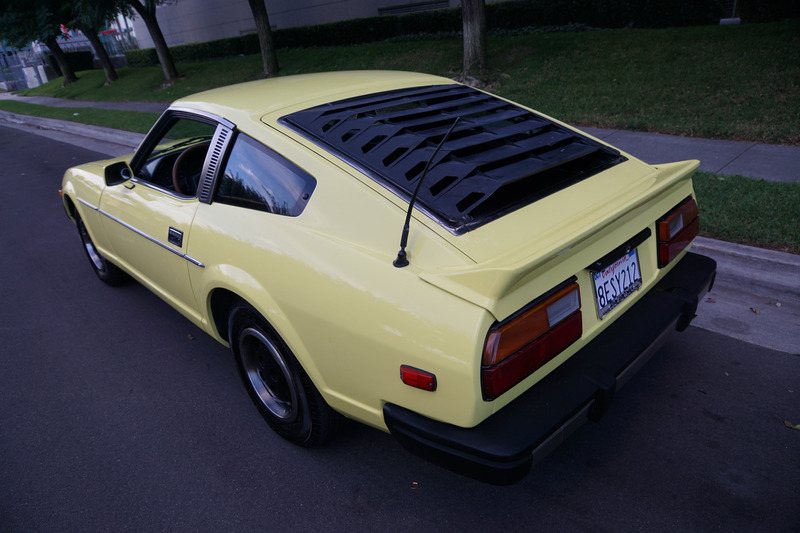 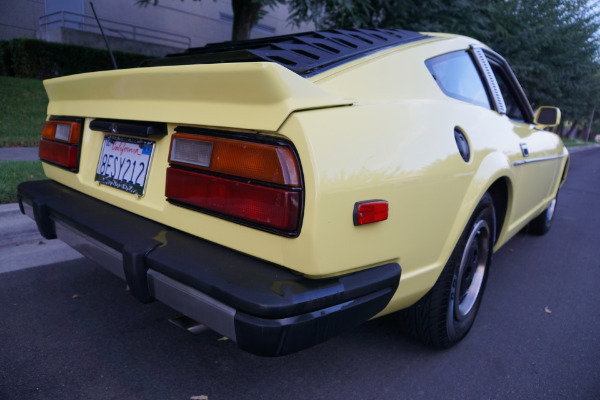 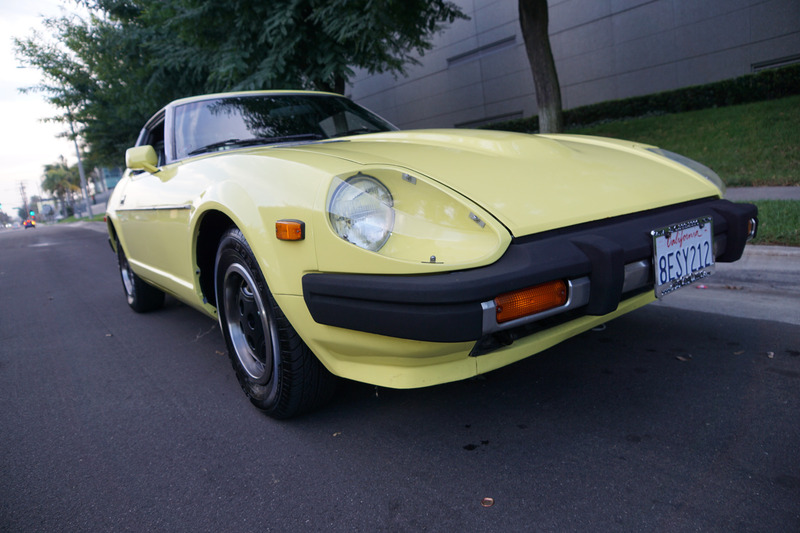 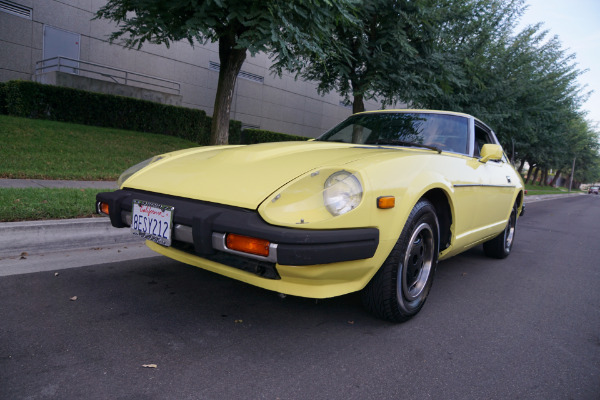 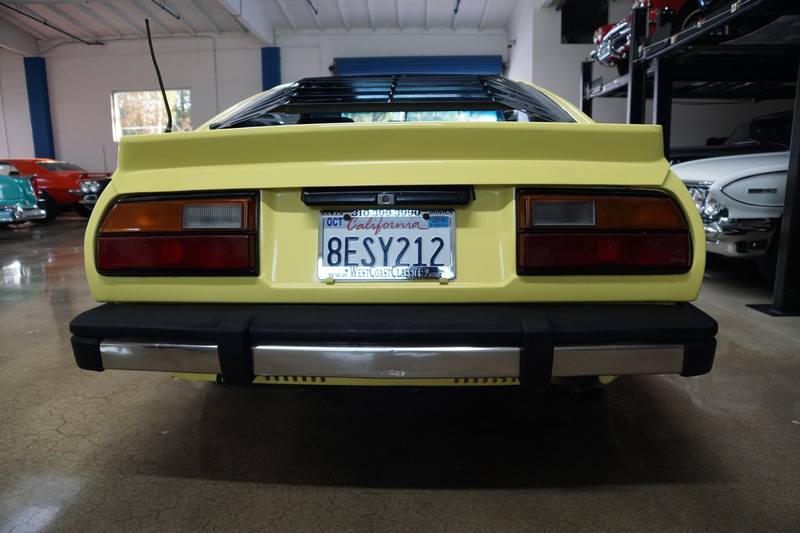 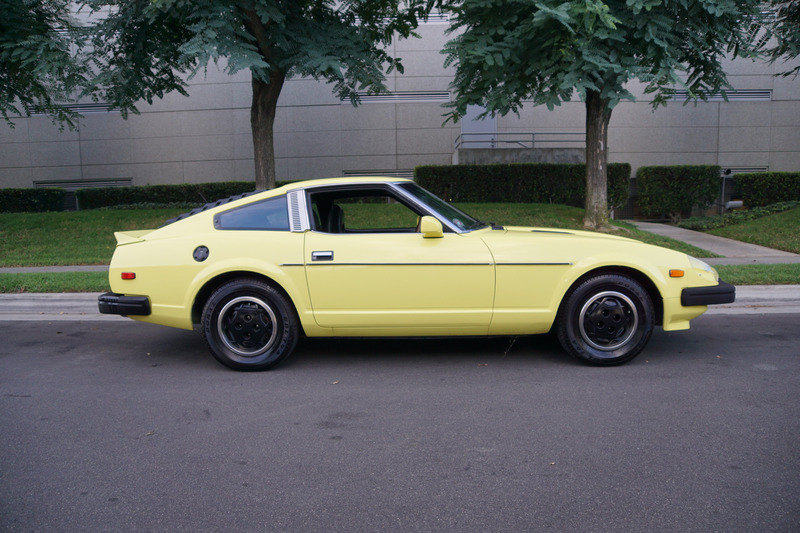 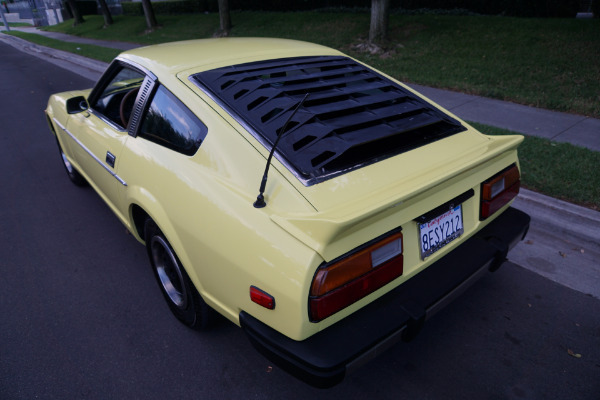 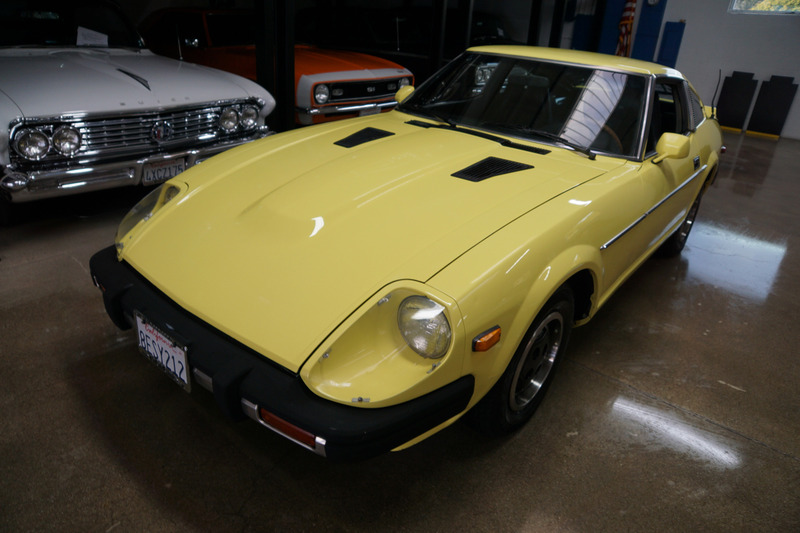 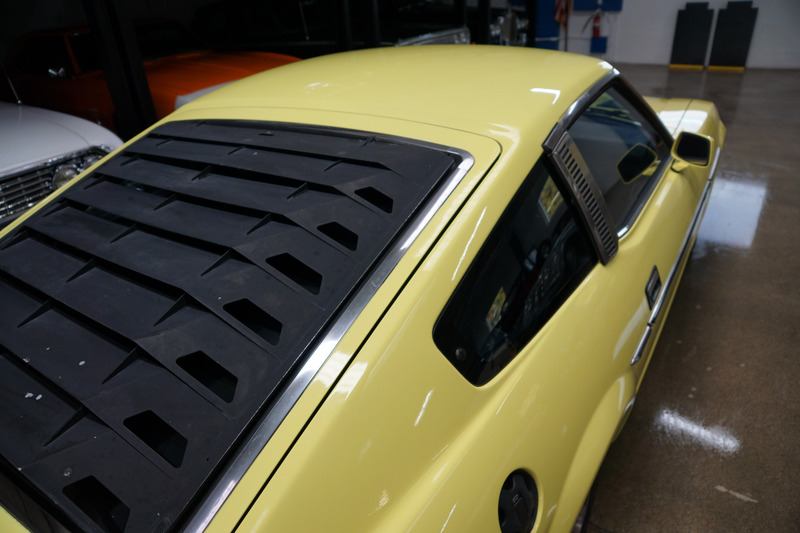 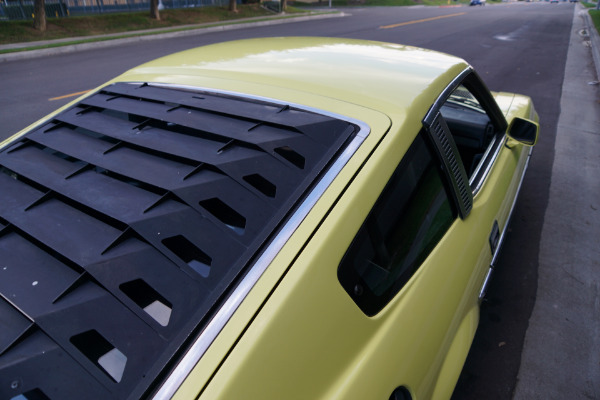 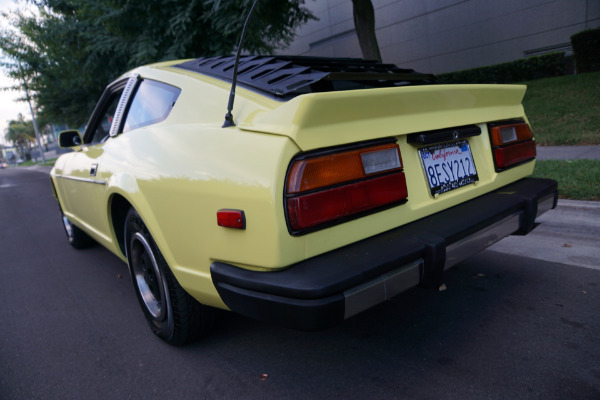 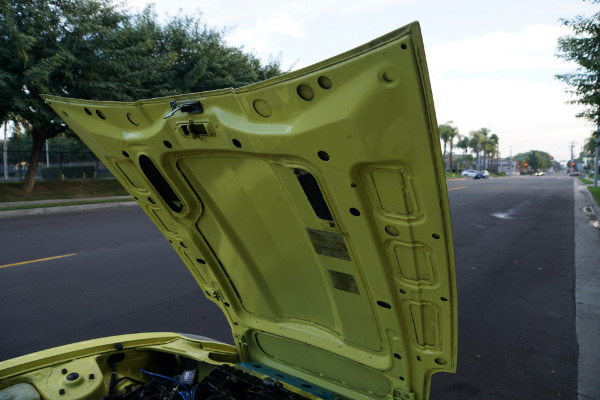 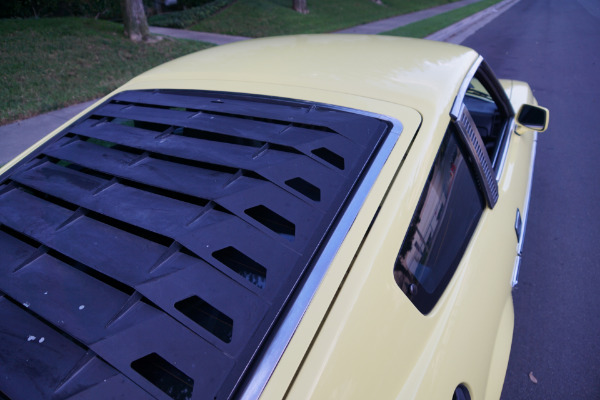 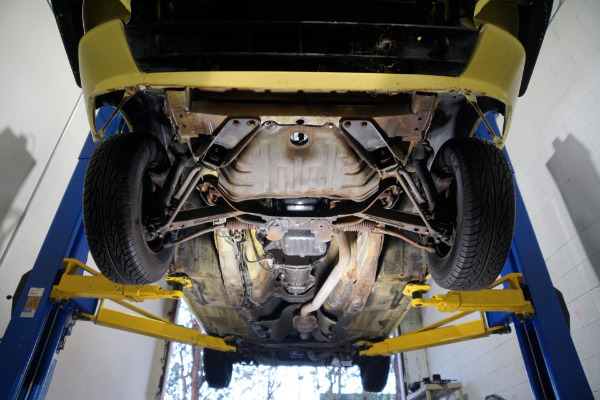 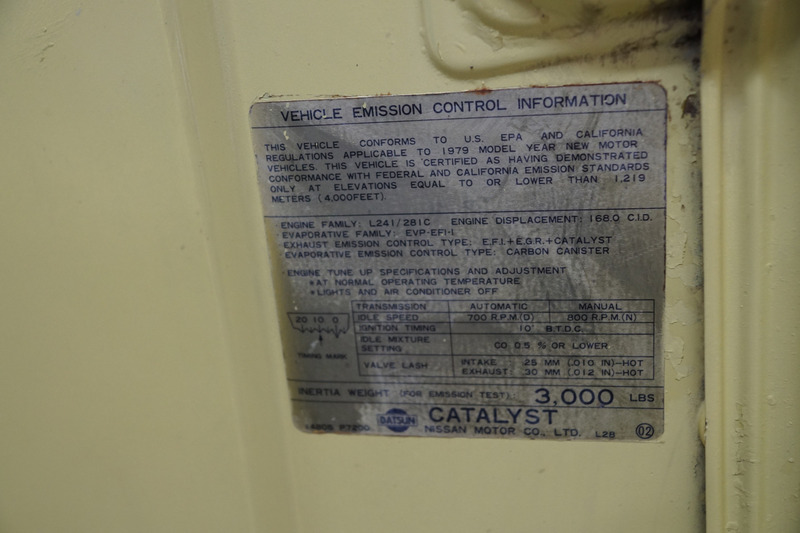 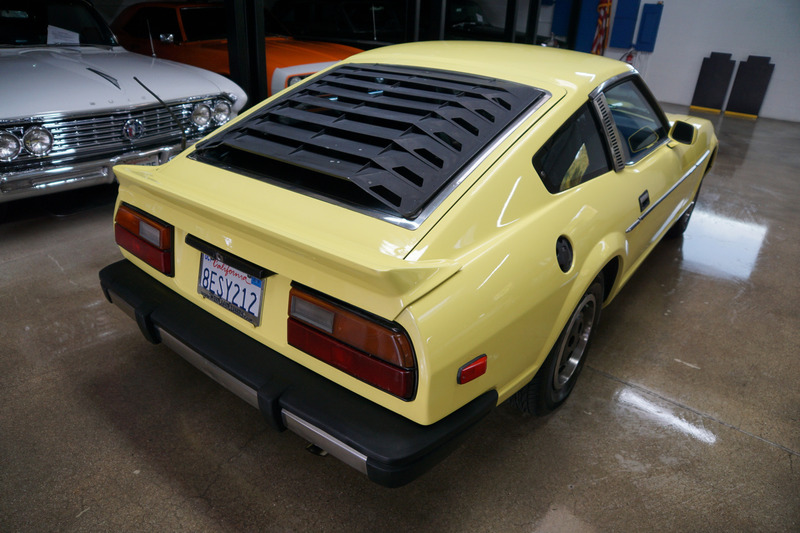 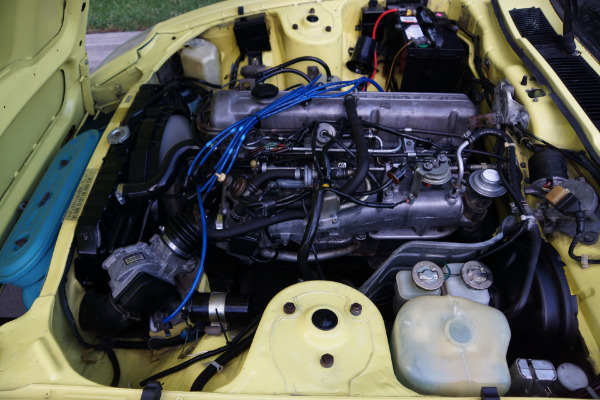 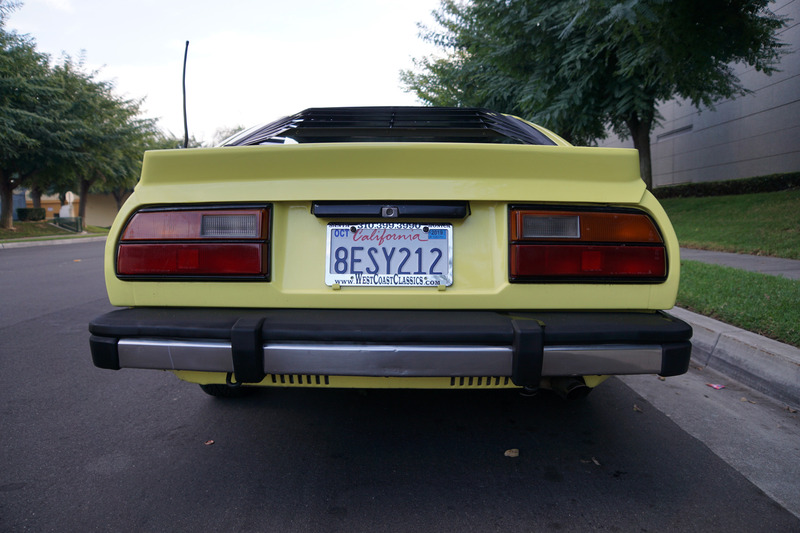 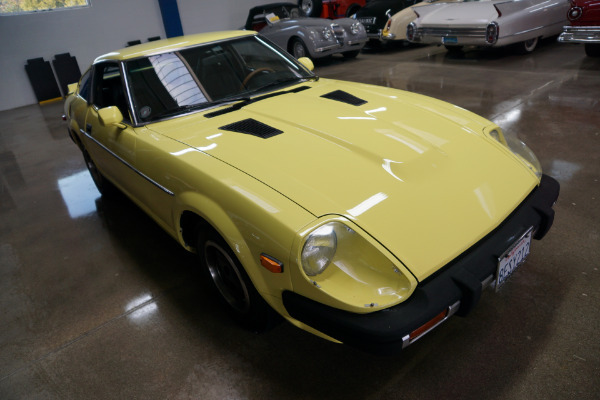 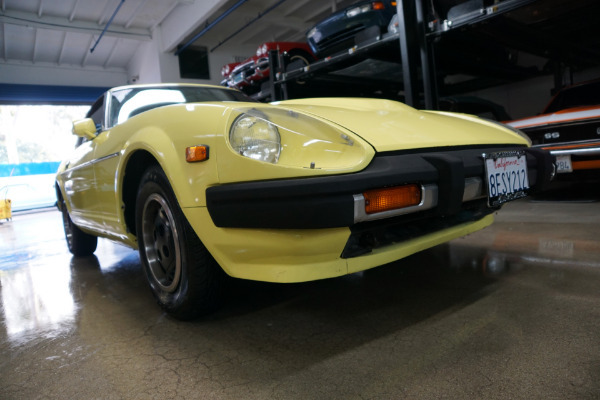 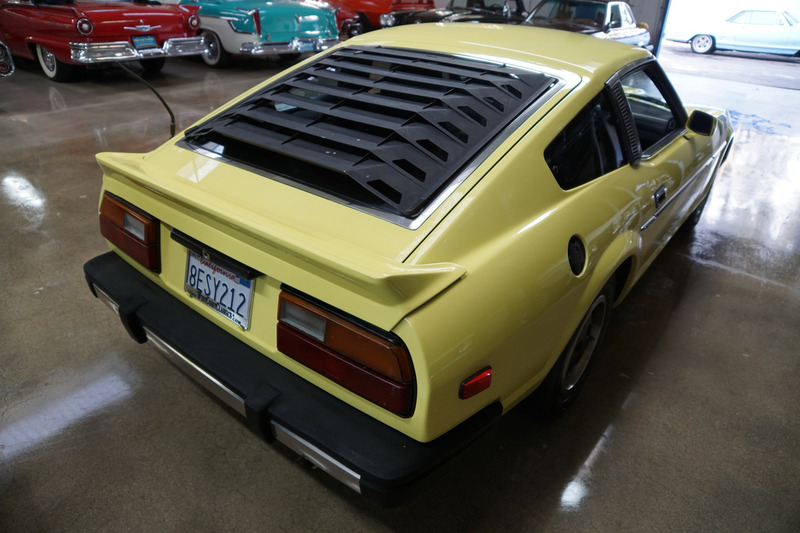 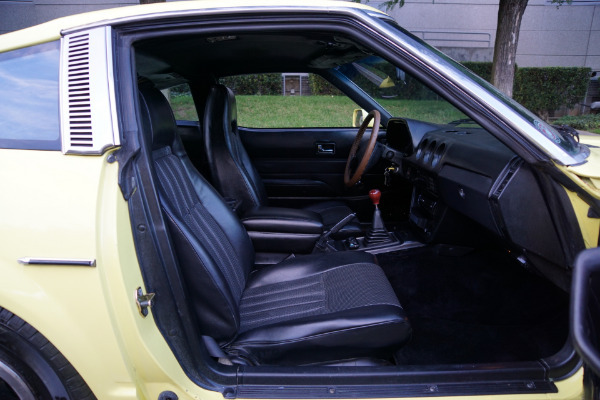 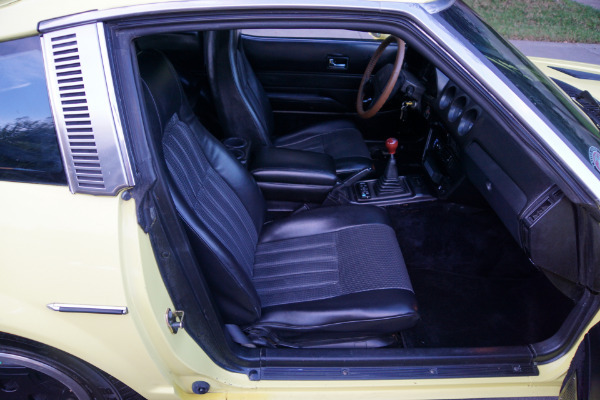 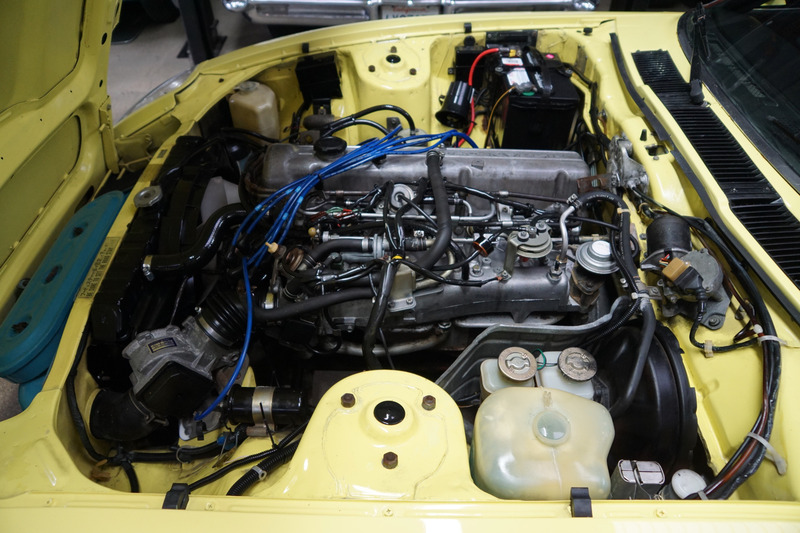 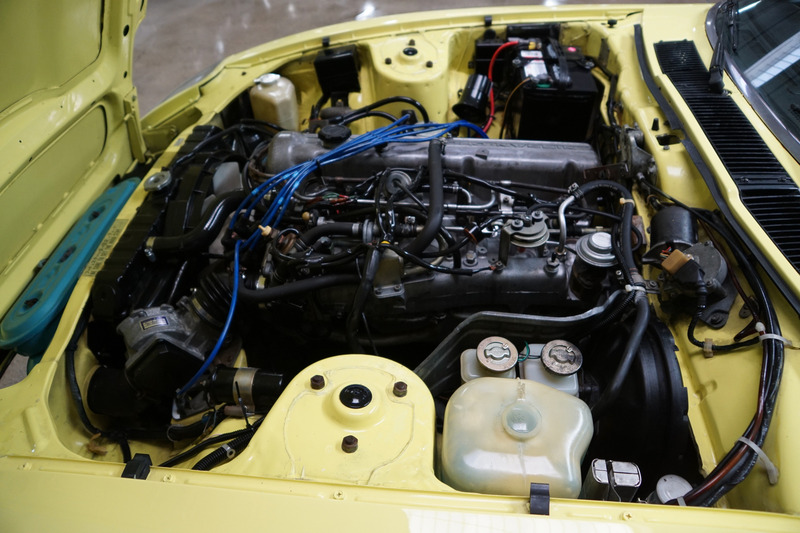 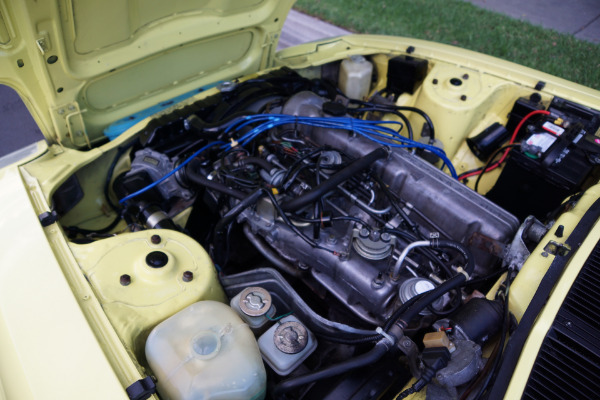 find of this rare southern California 1979 Datsun 280ZX 2.8L Fuel Injected 6 cylinder OHC Coupe with its original and unique 'Atlas Yellow' color paint, reportedly original 42K miles and in the highly desirable rare 2 seat (not 2+2) coupe body-style! 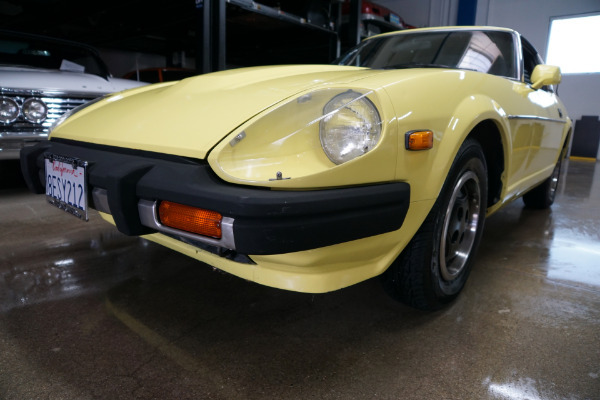 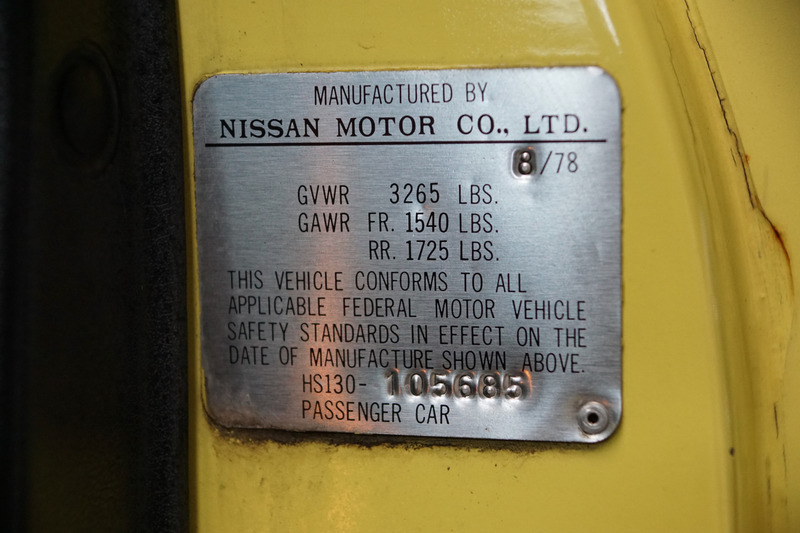 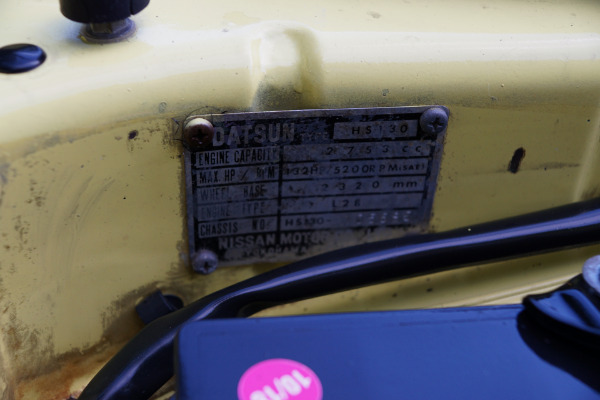 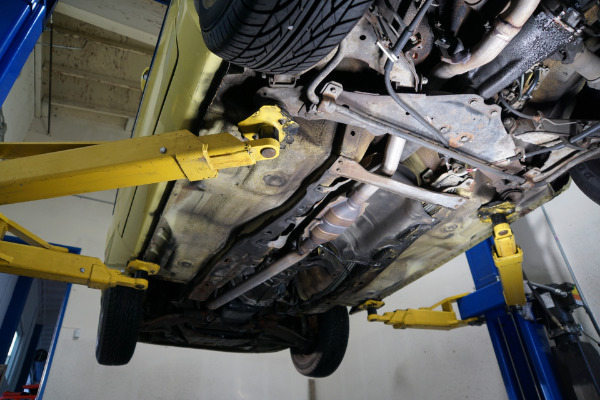 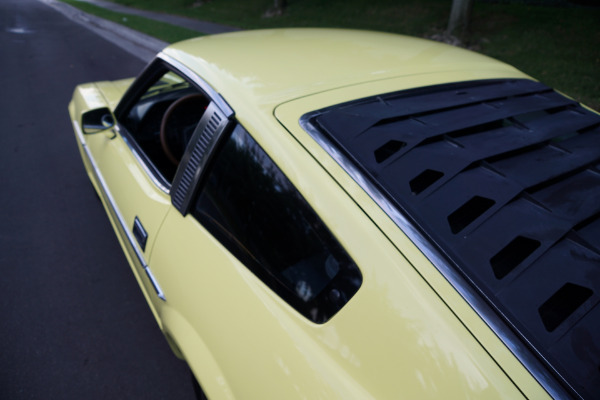 The Datsun 280Z was built between the years 1978-83 and was the latest incarnation of the 240/260Z with the 240Z having been voted by 'Sports Car International' the number two car on the list of the 'Top Sports Cars of the 1970's'! 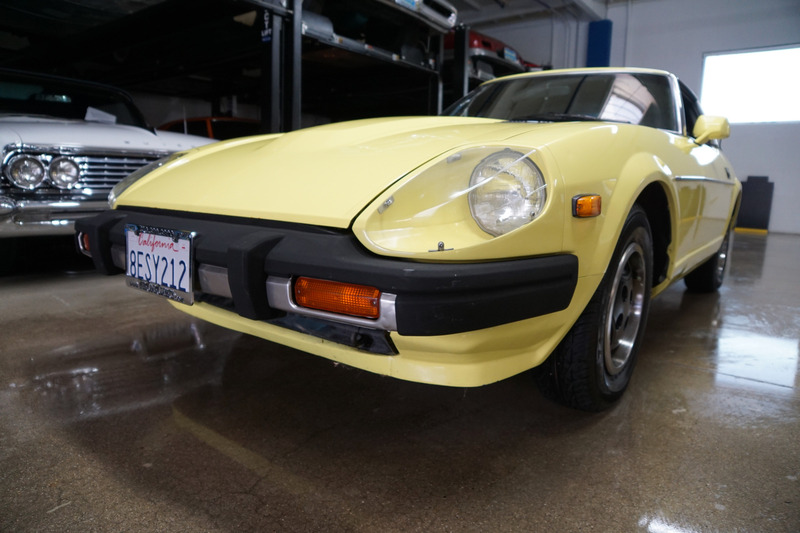 One of the most appealing Japanese cars ever produced, unfortunately they have largely disappeared from the roads almost entirely due to insurmountable rust issues of all the Japanese cars of this era making this southern California model all the more rare and unusual in its rust free and mostly all original condition! 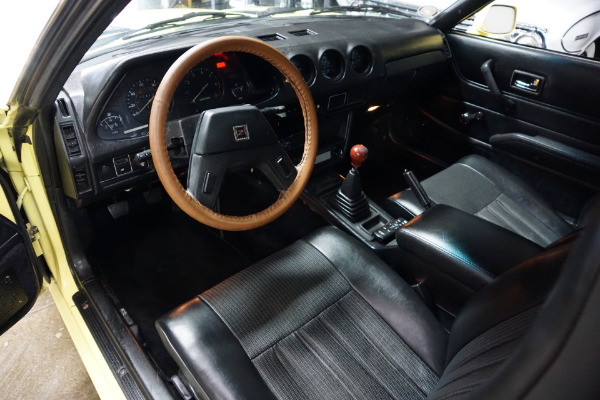 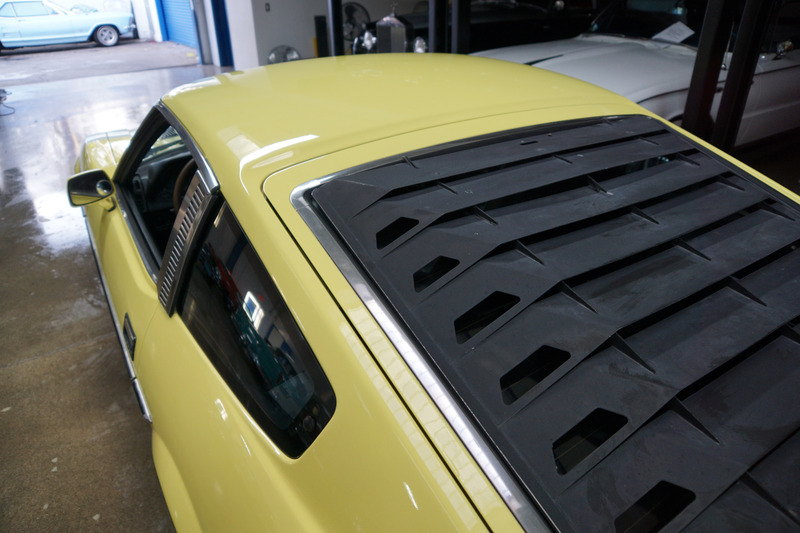 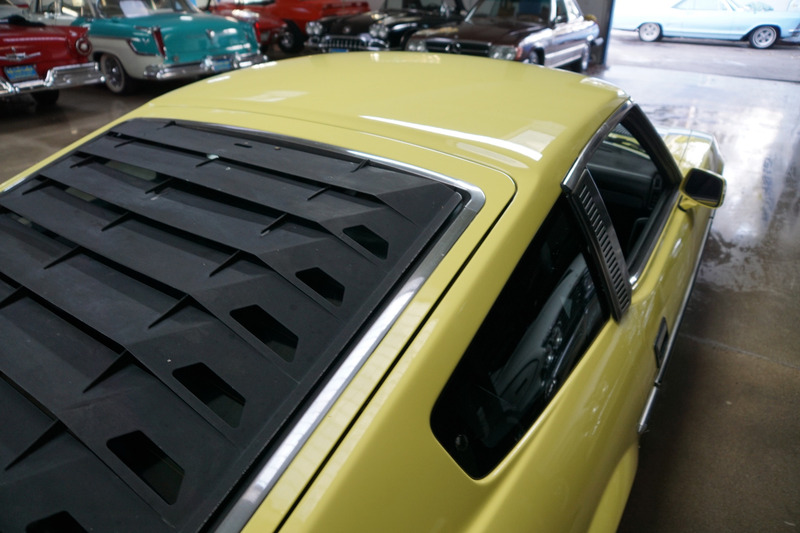 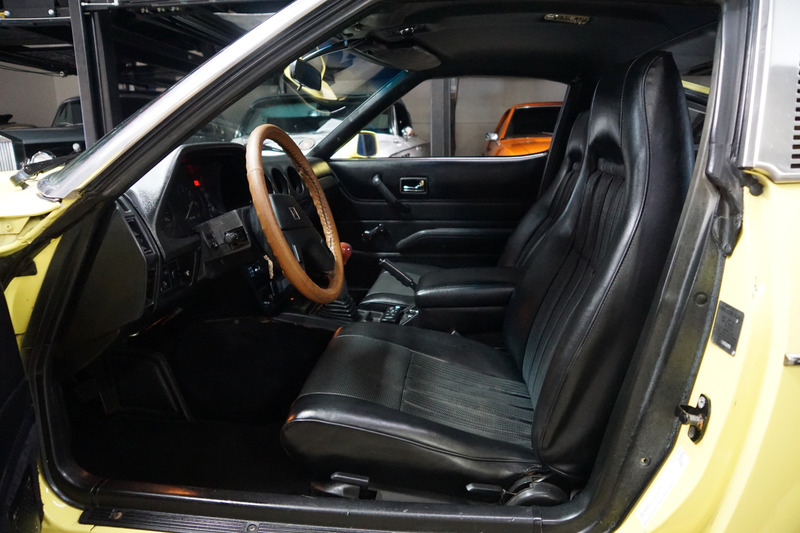 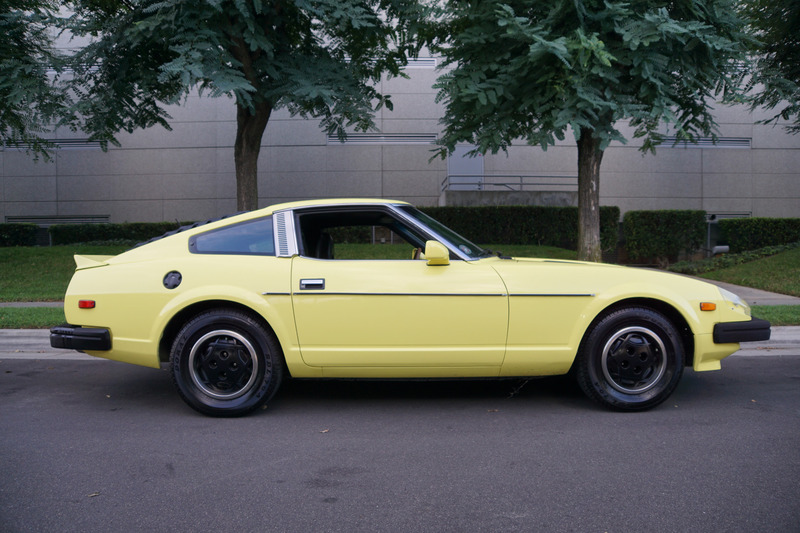 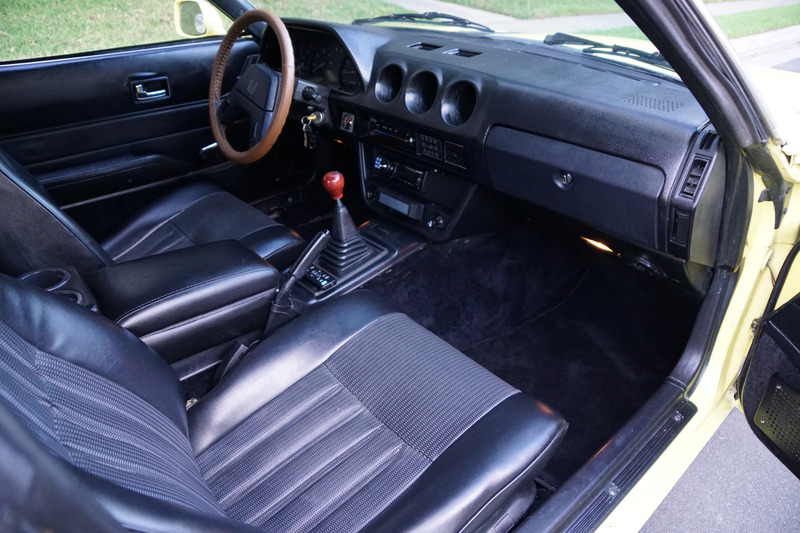 The 260Z had a longer stroke of 2.6L from its predecessors and and this particular 1979 280ZX example is the 2 seat coupe version without the T-Tops, a notably different and more attractive roof-line from either the T-Top or the less desirable 2+2 models. 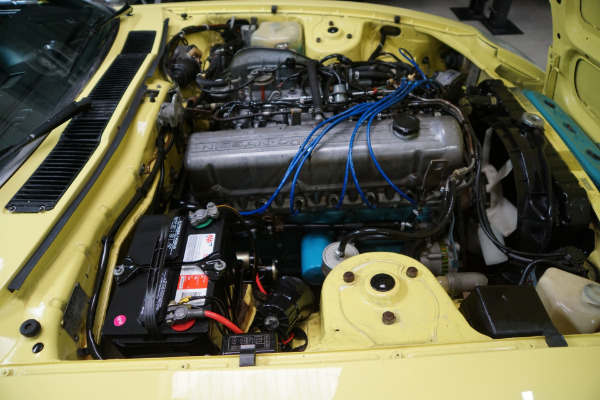 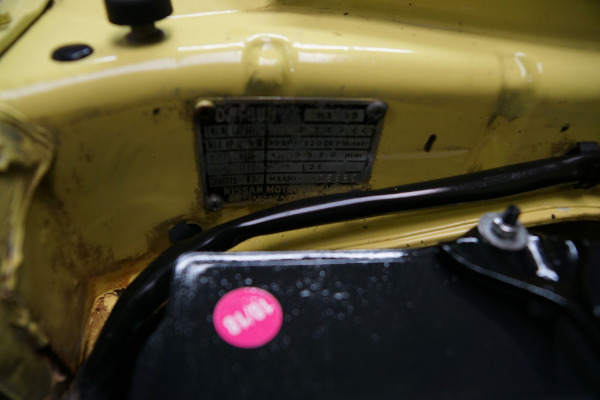 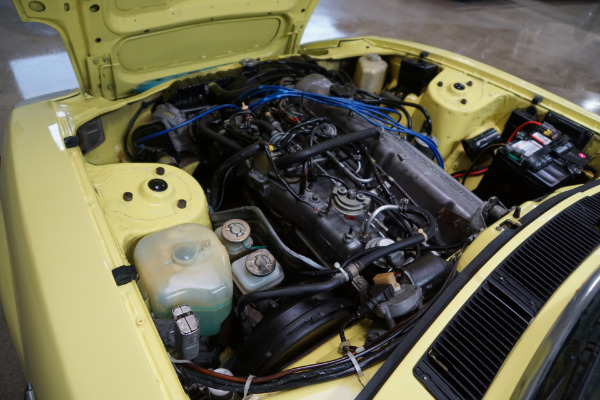 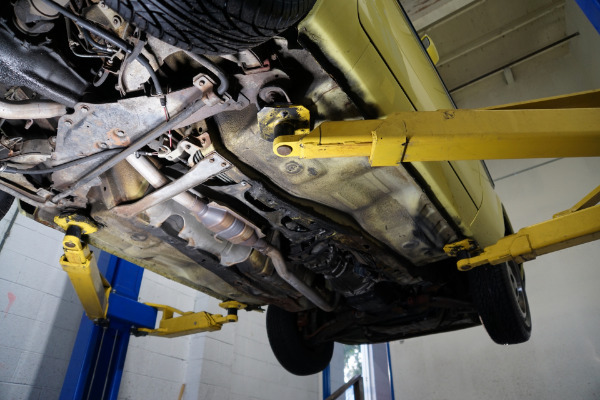 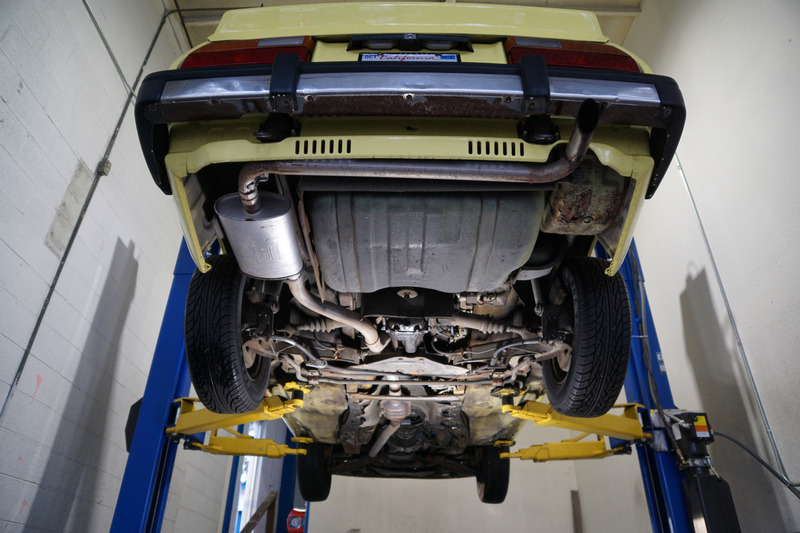 This is a beautiful stock example with it's original engine with reportedly only 42K original miles and with all of it's original factory specifications and options intact including original 'Atlas Yellow' color paint and black bucket seat interior! 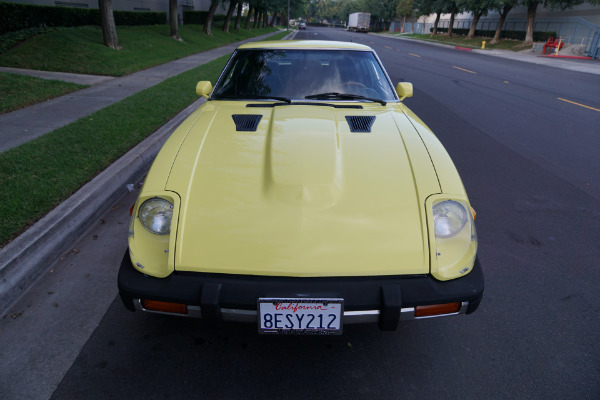 Owned since new by only obviously mature and fastidious owners. 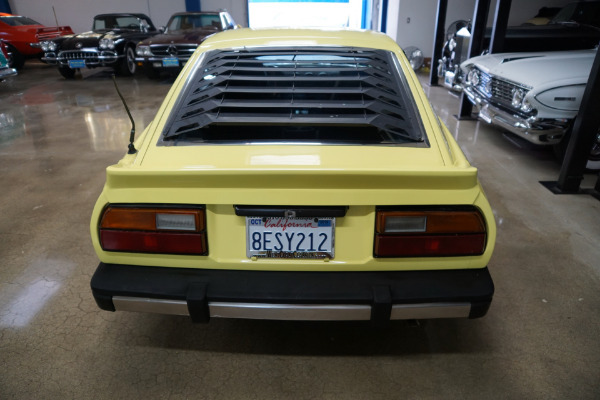 The car has a razor straight body with excellent paint and the car has obviously always been garaged and the floor boards and trunk area are all remarkably completely original and solid condition as one would hope to expect from an always garaged southern California example. 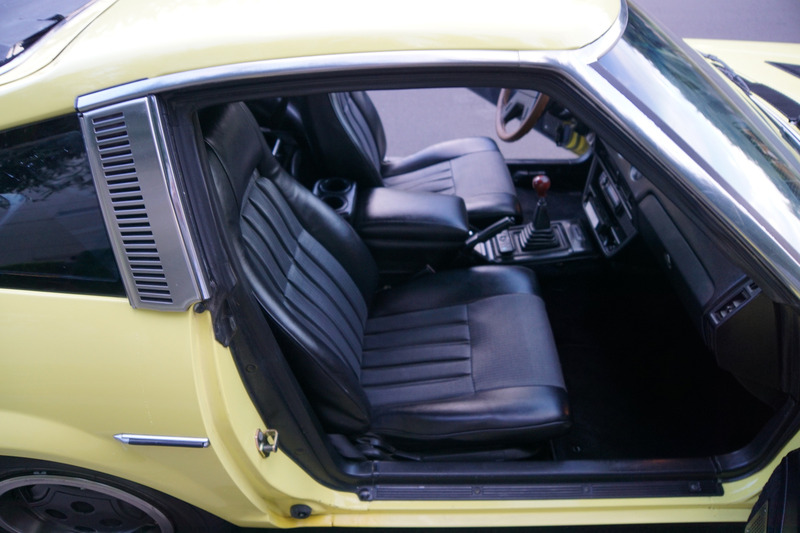 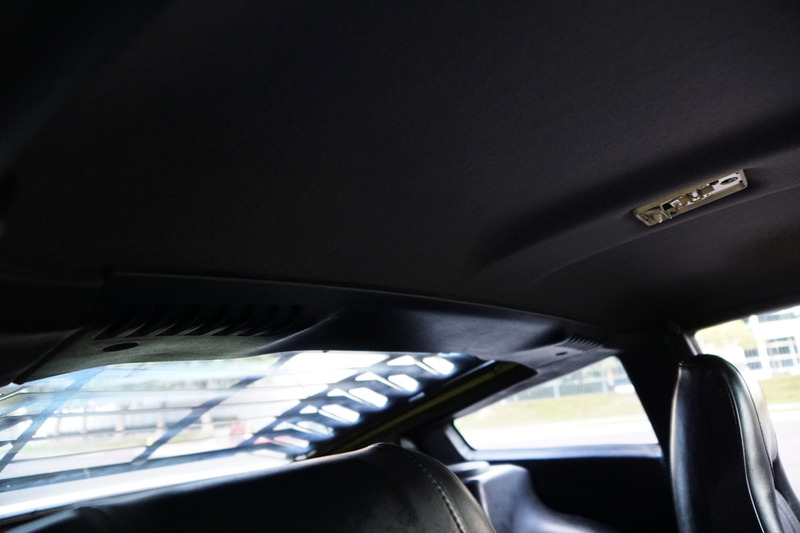 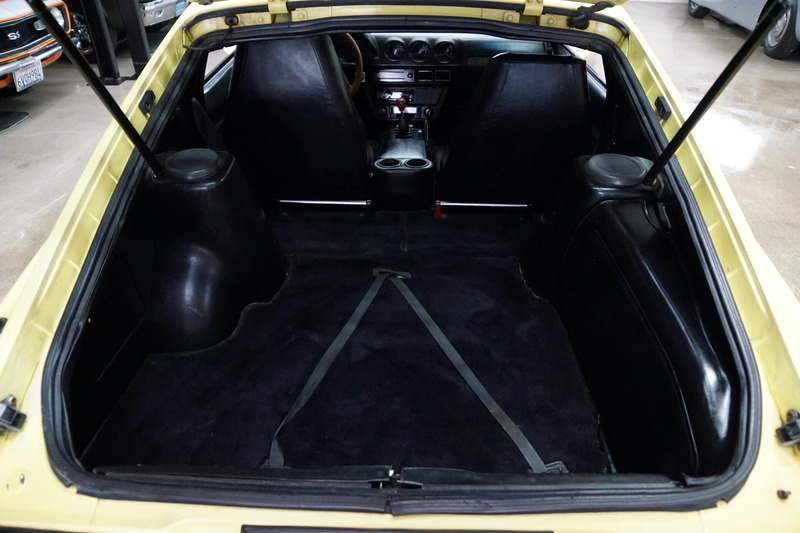 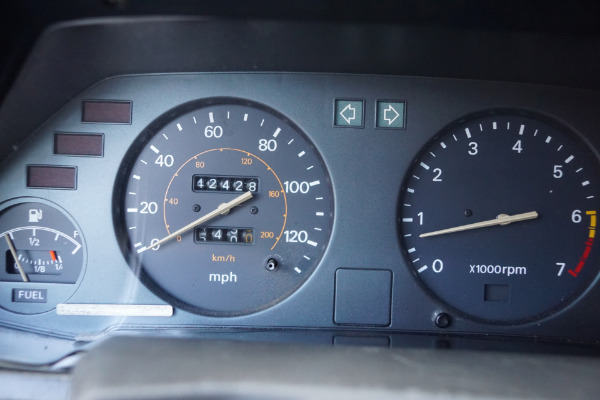 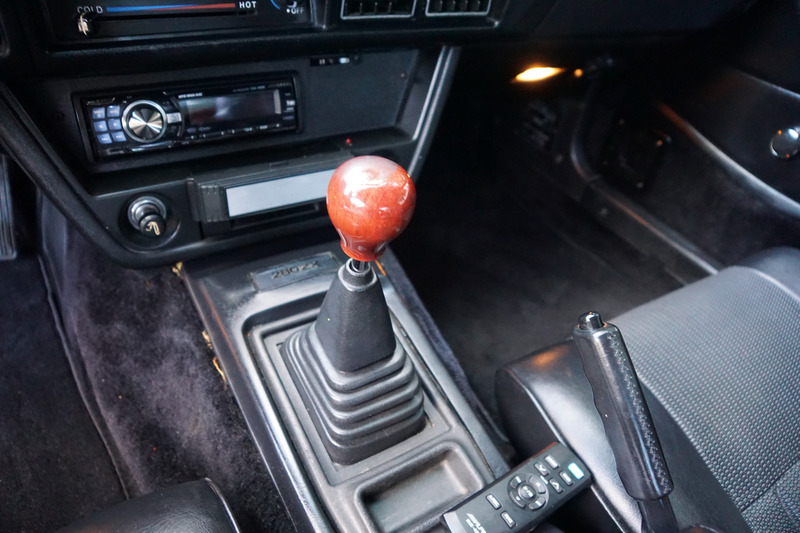 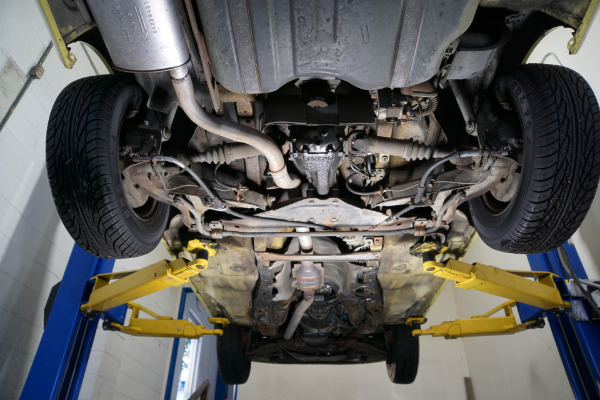 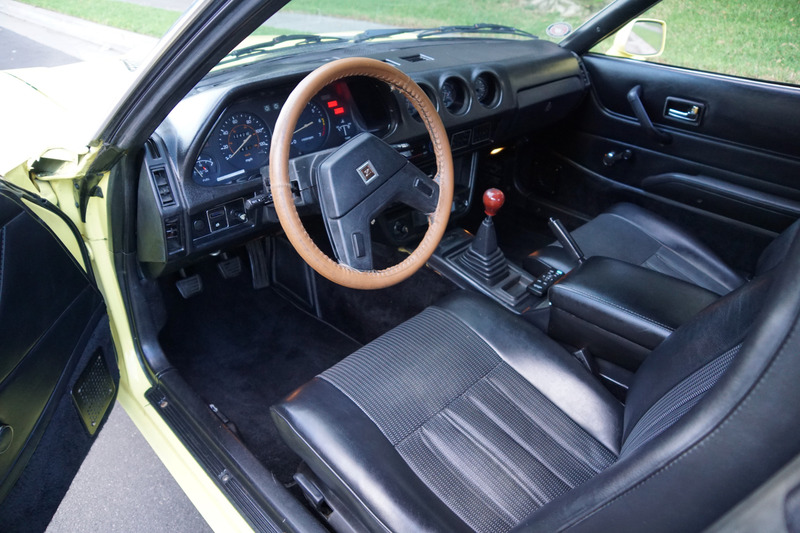 The car has it's original factory interior which is also in remarkably good and mostly original condition throughout apart from an after market CD player. 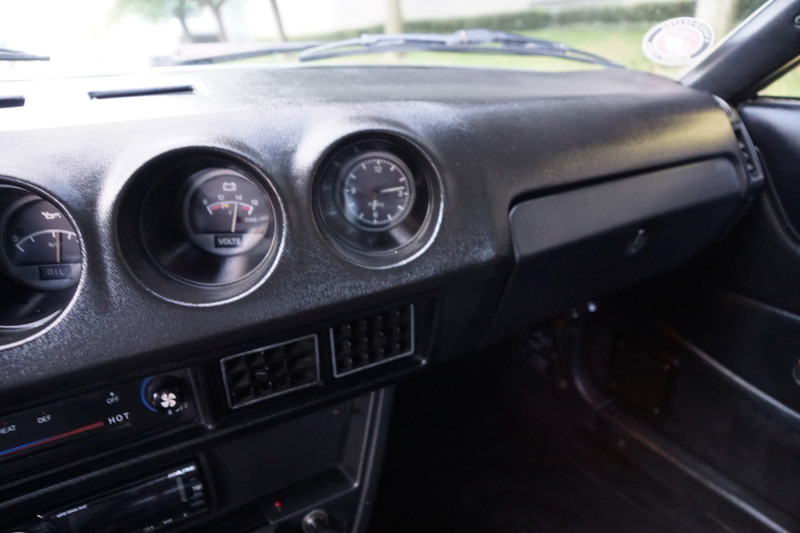 The engine is extremely strong and the 5 speed manual transmission shifts smoothly through all the gears, a simply lovely car to drive. This is a rare opportunity to own a very rare and internationally desirable 1979 legendary Datsun 280ZX 2 seat coupe model - owned by obviously only very mature southern California driver/owner's since new and showing only 42K original miles with the highly desirable 5 speed manual transmission - you will look long and hard to find a finer example!